Having trouble finding your dream coastal home? Why not design the beachside home of your dreams by either rebuilding or renovating this original cottage. Just a quick stroll to the beach, this home offers endless possibilities on a huge block, in a prime East Corrimal location. Location is everything in this humble abode that rests just a casual meander down to the white sands and sparkling waters of Corrimal Beach. Why not start your day with a quick surf or a run on the sand? 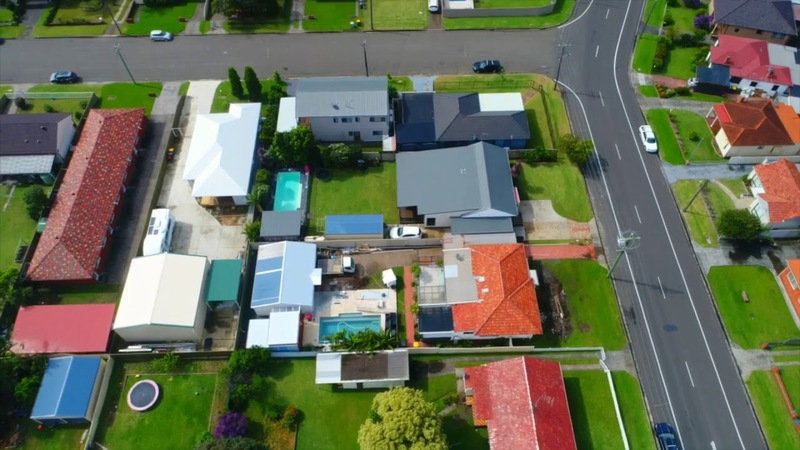 Surrounded by beautiful parks, creeks and reserves, the home is nestled in a family-friendly pocket within walking distance to both Corrimal East Public School and Corrimal High School. Commuting to Wollongong CBD is a 10 minute drive, whilst Sydney is approximately 1 hour away. The train station is also within walking distance for those that prefer to read a book on their way to work. Other wonderful amenities close by include trendy cafes, shops, library and the local pool. Sprawled across a large 701m2 (approx.) level block, this well-presented home is in original condition brimming with character and charm. The home features a compact layout comprising of 2 large bedrooms that are serviced by a bathroom, as well as a living room and combined kitchen and dining area. This neat and tidy home also includes ornate cornices, split system air-conditioning throughout and a single lock up garage. The highlight of this home is the unique opportunity that awaits to turn this home into something truly special. Perched towards the front of the block, there is plenty of room to extend the premises to the rear adding in a deck or a pool to take advantage of the north facing, sunny backyard. For those who would like to knock down and rebuild, or perhaps explore the development opportunities afforded by this fantastic position, the home offers great accessibility with side access and a wide frontage which is suitable for dual occupancy (subject to council approvals). If you've been having trouble finding the one, then don't miss this exclusive opportunity to secure this blank canvas which will allow you to renovate or rebuild the coastal home you've always desired. With the beach just down the road, this is your chance to live the idyllic carefree coastal lifestyle where all the modern conveniences are located within walking distance. Don't miss out on securing this magnificent home, as opportunities like this rarely come to market.